Planning a holiday to Orlando? Take a trip to Kennedy Space Center Visitor Complex and watch the story of the U.S. space programme come to life. Both young children and adult space enthusiasts alike will marvel at the mix of attractions on offer. Our travel expert Karen recently visited the complex – here are her top 10 things to do at Kennedy Space Center Visitor Complex. 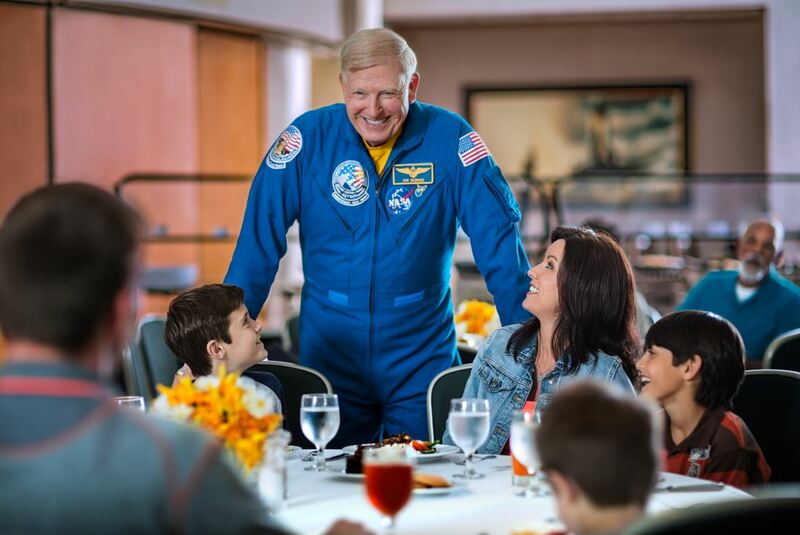 Have a lunch with a difference at the visitor complex, as you are hosted by an astronaut. Enjoy a chef-prepared buffet lunch before you shake hands, take pictures and grab an autograph with one of the few people who has ever visited space. Visit the Rocket Garden at Kennedy Space Center Visitor Complex and take a walk among giants. Join a space expert as they guide you through a history of early rocket science and show you around the garden which boasts some of the incredible, authentic machines that pioneered America’s space exploration. The U.S. Astronaut Hall of Fame® is where American astronauts are remembered and honoured at Kennedy Space Center Visitor Complex, Orlando. Take in the interesting displays and learn all about the lives of the space heroes. The U.S. Astronaut Hall of Fame® inductees are selected by special committee of the Astronaut Scholarship Foundation. Strap yourself in and hold on tight as you get ready for a simulation of the space shuttle’s eight-and-a-half-minute ascent into orbit. Veteran NASA astronauts have called this the ‘next best thing to flying aboard the space shuttle’. This is an experience you are not going to want to miss! 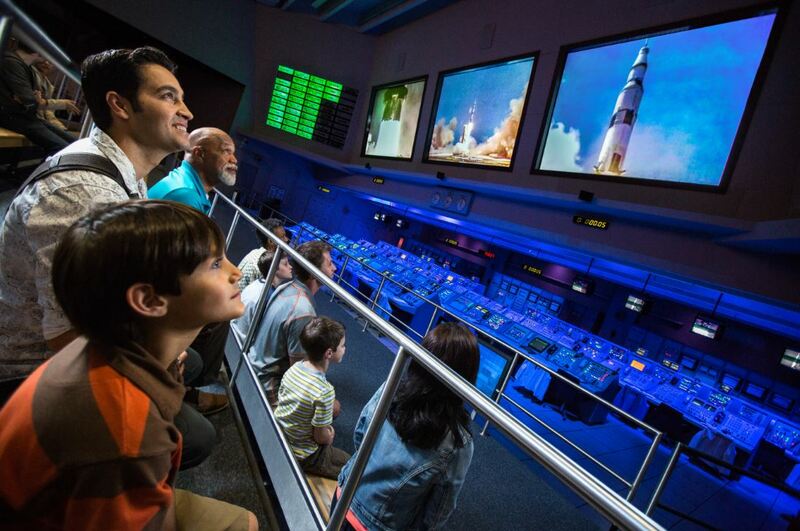 Head to the Firing Room Theater and see where all of the action took place during the launch of the first crewed NASA mission in 1968. Sit before the actual consoles used during the Apollo launches and experience the countdown for Apollo 8. Experience the excitement of the Apollo Program in this one-of-a-kind exhibit. This is one of the best things to do at Kennedy Space Center Visitor Complex. Touch a real Moon rock which was returned to earth, read the front pages of newspapers from all around the world reporting the first steps on the moon and see an authentic lunar module. From Alan Shepard’s moon dust covered spacesuit to training gear and prototypes, the Apollo Treasures Gallery is a trove of items which tell the story of astronauts who were bound of the moon. View the Apollo 14 crew capsule, real crew medals and other authentic artefacts of the Apollo moon missions. Jump aboard and get ready to go behind NASA’s gates and tour the restricted areas of America’s spaceport. Follow space guide Emily Calandrelli as she takes you to some of the most mission-critical areas of Kennedy Space Center such as launch complex 39B and the Vehicle Assembly Building. This attraction includes an exact replica of the Hubble Space Telescope, which was first deployed in 1990. Learn how this clever piece of technology has answered some of the greatest questions about the universe and how it is still operating in space more than 25 years later. Meet the newest member of the NASA family, designed for navigating the demanding landscape of Mars. MRVN is an impressive sight and even features a mobile lab. As long as it is not away on a mission, then you can expect to see MRVN at the Kennedy Space Center Visitor Complex during your visit. Thinking of visiting Kennedy Space Center? 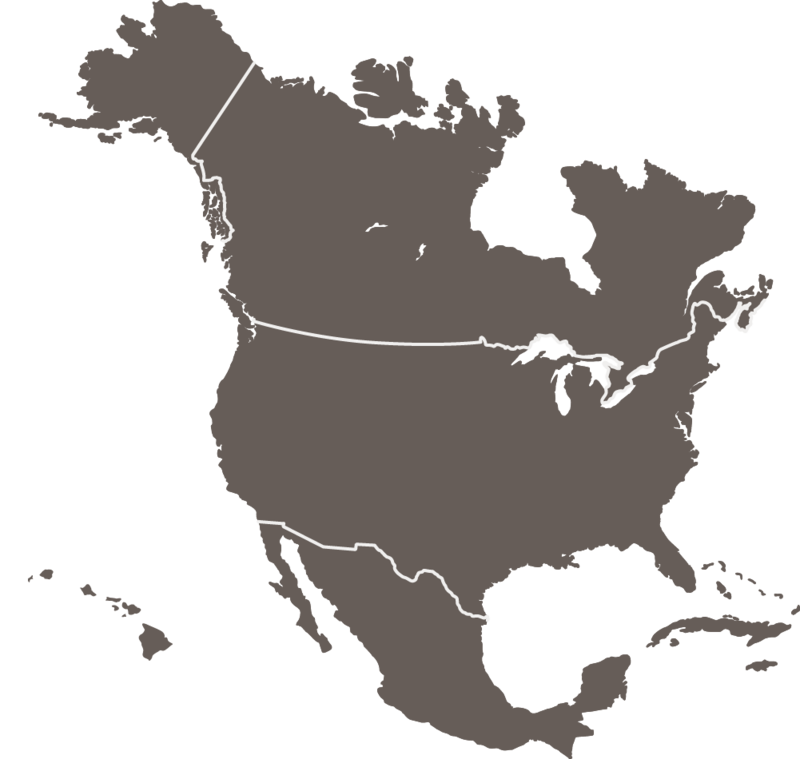 Contact our travel experts today to discuss your visit. Favourite Destination: One of my favourite destinations in the States is Memphis, Tennessee. It oozes southern charm and hospitality, Beale Street comes alive at night with Blues and Jazz Bars, BB King’s being the most famous. 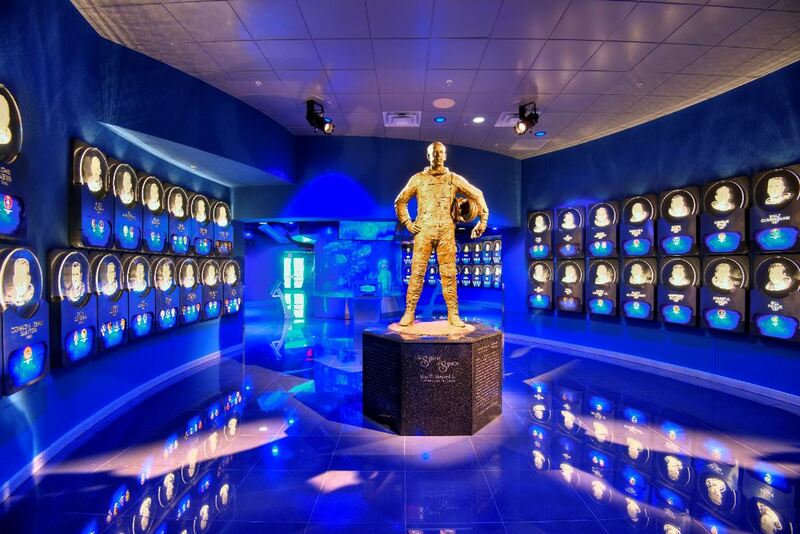 A visit to Memphis wouldn’t be complete without a tour of Graceland, the home of the late Elvis Presley (with whom I share a birthday) Not forgetting Sun Studios and the Memphis Rock and Soul Museum, for all the music lovers.